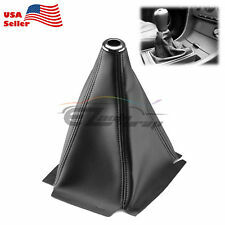 Shifter Boot. 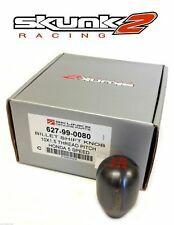 1999 - 2000 Honda Civic 2Dr Si. 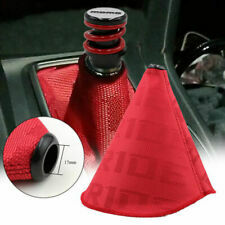 Type-R Style Shift Boot for Honda Civic and Acura Integra Black w/Red stitching. Integra years 89'-01'. Civic years 92'-00'. 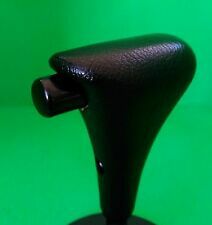 1996-2000 HONDA CIVIC SI MANUAL SHIFT KNOB SHIFTER LEATHER PRE OWNED. 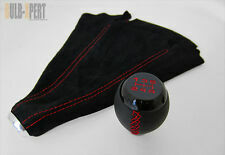 Selling shift knob AS IS. 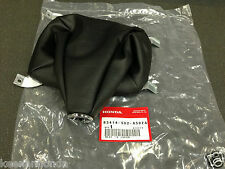 Picture shown is 2000 Honda Civic Si. 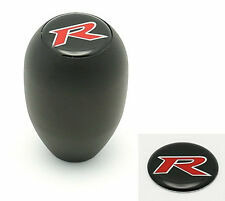 Great looking and feeling shift knob! 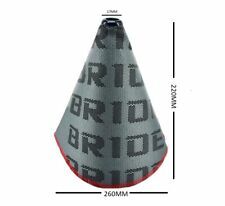 Just thread it on and go! 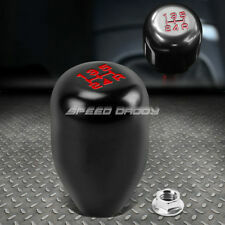 5 speed manual shift knob in black leather. Great condition! Mugen Geniune Part # 54102-XG8-K1S0-S5. 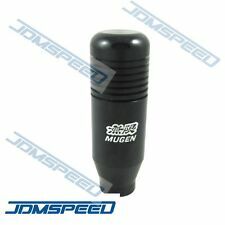 Geniune Mugen Part. 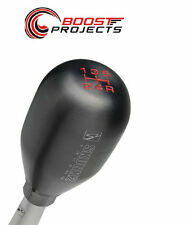 Application: Honda Civic EG/EK/EF, Del Sol, Fit & Acura Integra DA/DC, and more. 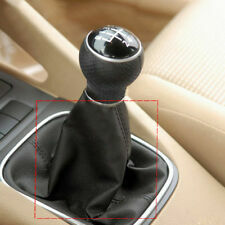 5 Speed Manual Shift Knob for Honda/Acura. 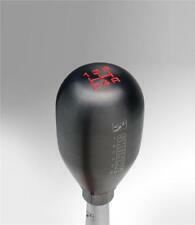 For linkage or rod shifted transmissions (B/D Series) try our 100% stainless steel weighted knob. 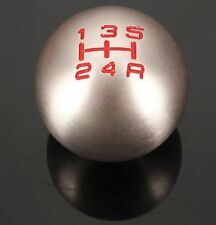 Weighted Stainless Steel Knob Weight - 574 grams / 14.2 oz. 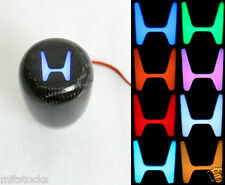 The result is a knob that is very comfortable to hold with outstanding grip.